Take the guesswork and busywork out of tracking your inventory. 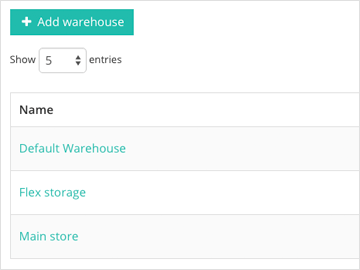 Instead, get an up-to-date count for all your items across all your sales channels in one place. Search or scan to get the count for a SKU, set low stock alerts, and see how many units have been sold. As you submit purchase orders and ship orders, your inventory fluctuates rapidly. That's why we show you what's going out and what's going in for each of your SKUs. 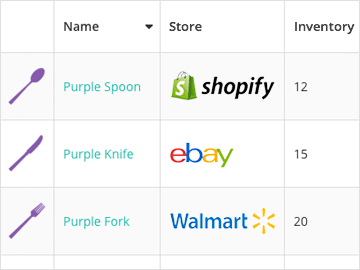 Use this quick view of your item's inventory flow to plan ahead for future purchasing and sales. Keep all of your listings' inventory counts up to date without lifting a finger. 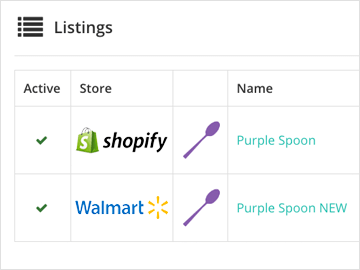 By acting as the master of inventory, SKULabs can push the available inventory of an item to all of the listings that the item is linked to automatically. 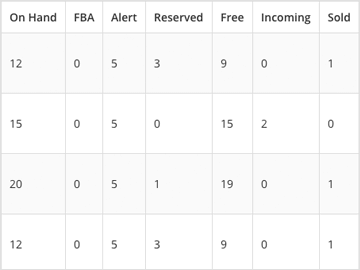 No matter where your inventory is, you can track and sync quantity changes as they happen. See how a SKU's stock breaks down between your storage facilities, distribution centers, and Amazon's FBA service. Daunted by the task of counting all your inventory? 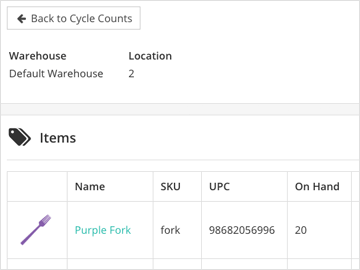 Create cycle counts to count inventory for one part of your warehouse at a time. Use barcode scanning to make your returns and location transfers more accurate.